Marv told me he started working at O.K. Auto after high school. He stayed with the company which eventually became Auto Value of West Ishpeming in 1983. He told me he’s been delivering, shipping or managing auto parts since 1967. 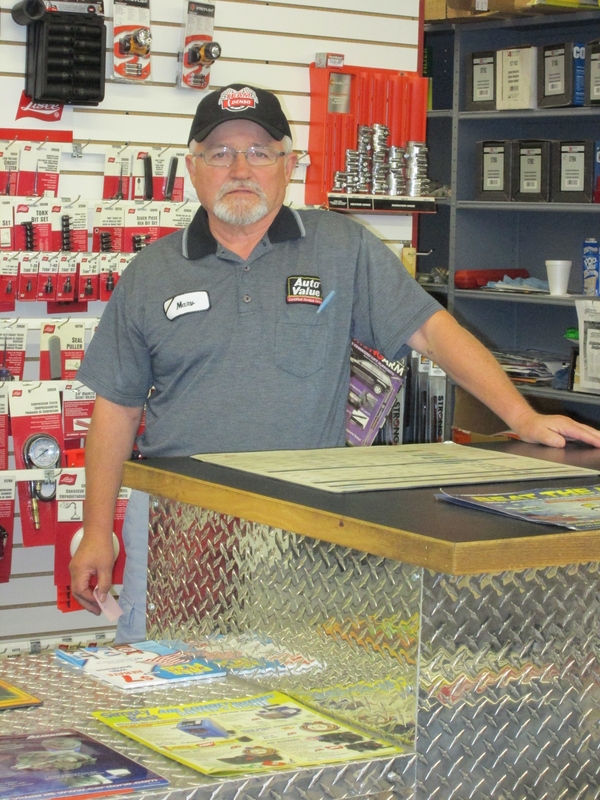 As the Parts Manager of Auto Value of West Ishpeming, Marv said he enjoyed his job because he got to talk to people every day and he got along well with all the guys that work there. In his spare time, Marv said he loved to ride his mountain bike and play golf at the Gentz Homestead Course or the NMU course in Marquette. 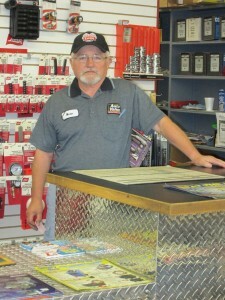 Marv will be missed by his coworkers at Auto Value of West Ishpeming, as well as the customers that he helped on a regular basis. I’m glad I had the chance to talk to Marv and I know his positive attitude will be missed by everyone who knew him. Thank you for the wonderful tribute to my father. What you saw is what you got from. He was a dedicated employee and wonderful man. Marv was one of the best guys in the business and one of the nicest guys in the world.. he will be missed by so many people.